Getting deeper penetration, or at least adequate penetration is very important in welding. There are a few applications in which we wish to minimize penetration, but in general we always want good penetration. There are many variables that affect penetration, some more than others. 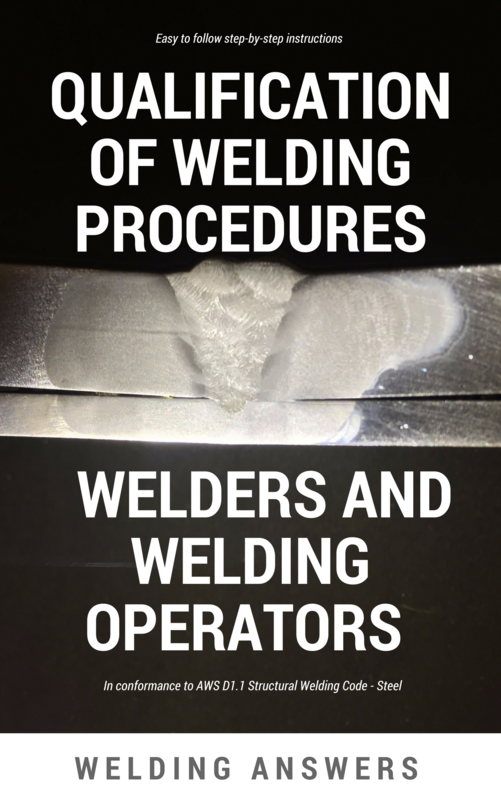 It is important to know how each individual variable affects the deposited weld metal. An extensive course can be developed on this topic, but for now we’ll just look at penetration. Welding is a very complex industrial process. We always must consider all the variables and not just one. But for the sake of simplicity we will show how each of the variables below affects penetration independently. In other words, we will keep all other variables the same. Amperage has the biggest effect on penetration. The image above shows an etched cross section of a weld made with .045 ER70S-6 wire at 289 amps (left) vs a weld made with the same wire at 205 amps (right). Voltage – Voltage, when set in the correct range has little effect on penetration. Within this range, the higher the voltage the lower the penetration. Yes, you read that correctly. Higher voltage decreases penetration. Yet many times we hear that to get deeper penetration you need to weld “hotter” and that usually means higher voltage. Higher voltage spreads the arc out and deposits a wider bead. Less energy density is exhibited as the voltage goes up, so penetration drops. Keep in mind that if the voltage is too low and you get an erratic arc you will start losing penetration. CTTWD – Contact tip to work distance is very important in determining penetration and should be included in every welding procedures specification. As CTTWD increases penetration decreases. Conversely, as CTTWD decreases penetration increases. This is because as the CTTWD is increased there is more resistance created and the amperage drops. This is why you can actually bridge a 1/8”gap with .045” ER70S-6 wire at 500ipm – run a 2” CTTWD and you’ll drop the amperage enough to bridge the gap. However, you’ll get a lot of porosity and spatter if you go this route. Just remember, the higher the CTTWD the shallower the penetration. Shielding Gas – Shielding gases influence bead profile and penetration profile, which also affects depth of penetration. Gas should not be the first thing you change to increase or decrease penetration, but it does have an effect on penetration. For more on the effects of shielding gases for mig welding read: Effect of Shielding Gases in GMAW. Travel Angle – Pushing or pulling has an effect on penetration. Pushing when mig welding will give you a flatter weld face and slightly shallower penetration than pulling. Pulling gives you a bit deeper penetration and a more convex weld face. There is a lot of conjecture as to which is best, pulling or pushing. The reality is that both are perfectly fine as long as you can get the results you want. The key is to stay within 10 – 20 degrees of perpendicular. So, a push of 10 to 20 degrees or a pull of 10 to 20 degrees can provide acceptable results. When you start going over 20 degrees, whether pulling or pushing, your penetration will start to diminish, and you’ll start to get more spatter. So, the real variable here is not pulling or pulling what to what degree. Travel Speed – Faster travel speeds will decrease penetration since it causes overall heat input to drop. Penetration goes up if we slow down. Again, this is assuming we are staying within an acceptable range. If you slow down too much the puddle will get ahead of you and you’ll lose penetration. Technique (Stingers or Weaves) – Running stringers will give you deeper and more consistent penetration than weaving. When you weave you are welding into the puddle at times as you oscillate. When you go over the puddle you lose penetration. You can get acceptable welds with either technique, but in general it is recommended that your run a stringer bead to assure you achieve penetration to the root throughout the entire joint. There are many other variables that can affect penetration. Among these other variables are: base material type, base material thickness, base material surface condition (presence of oil, rust, mill scale), and electrode diameter (at a given amperage a smaller electrode will have deeper penetration). The above information addresses how key variables affect penetration. 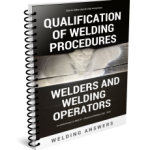 All of these variables must be included in a written welding procedure specification (WPS) and provided to all welders. 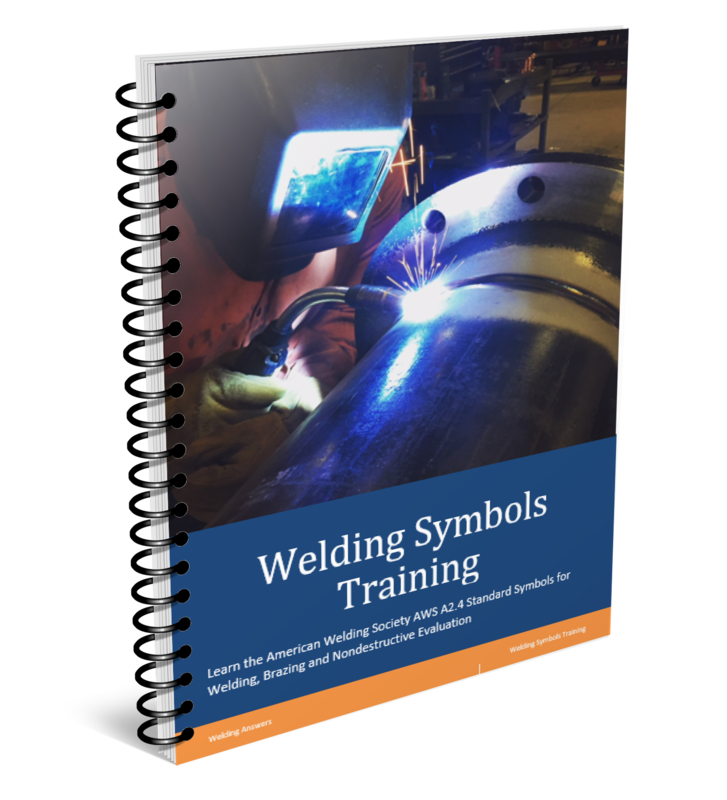 Some fabricators must follow specific codes such as AWS D1.1, AWS D1.2, API 1104 or ASME Section IX for the qualification of welding procedurs and welders. 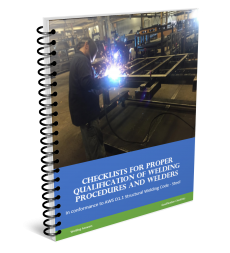 Although these differ a bit, they all require welding procedures that have been developed and verified by testing.